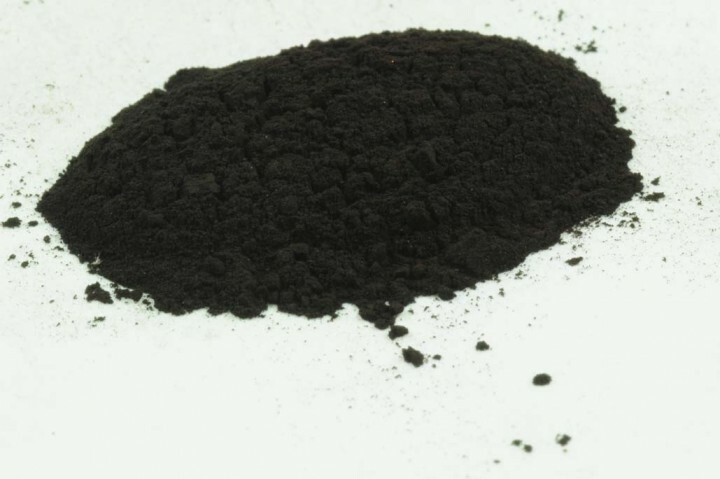 Van Dyck Brown | Carbonic Blackening | Pigments of Modern Age | Pigments | Kremer Pigments Inc. Does not solidify in mixtures with oil, but is stable in varnish solutions, and it is more permanent in oil than in water colour. Partially transparent in oil so was often used for staining woods and for glazes on paintings. Consists mainly of humic acids and iron oxide. Degradation processes: it fades on exposure to strong light and develops a cold, grey tone. Customer evaluation for "Van Dyck Brown"